Celebrate the Memorial Day with an old-fashioned train ride. 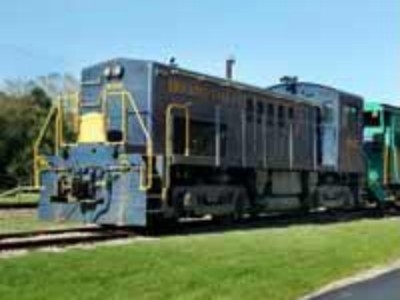 One round trip train is scheduled to depart on Memorial Day from the Nelsonville Depot and go to Logan, lasting approximately 1 hour and 45 minutes. It is the same route to and from East Logan; the train simply reverses direction by moving the locomotive to the other end of the train. Along the way, you will pass by the remains of Hocking Canal Lock No. 19 and Haydenville, Ohios last company town. You will also get a glimpse of the current industry in the Valley including gravel mining operations and a lumber facility. On-board narration will provide a history of the area and railroad. You may bring soft drinks and food aboard. No restrooms on the train (available in the depot). There is a wheelchair life available at the depot as needed.